My baby will be starting school in September and I really want to make this summer one to remember! Darcy and I have made a summer bucket list together as well as a summer learning list to get Darcy ready for school. It will include things like getting dressed independently and using cutlery on her own as well as learning to spell and recognise her name and to work on her subtractions as she gets muddled up from time to time. Wilkos is always my go to for educational books as they have a great selection and are reasonable priced. Having a bucket list helps me be more organised over the summer holiday also, and I have to admit I love ticking them all off. 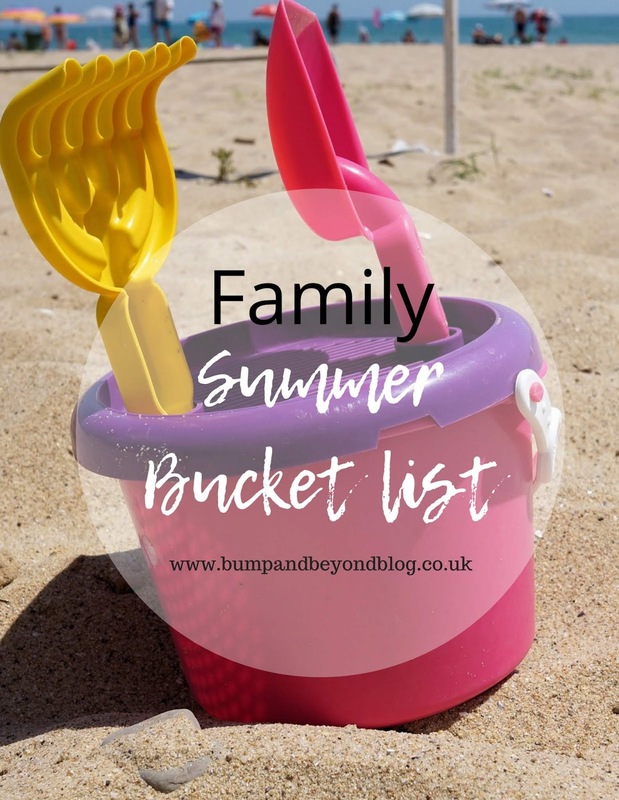 I have tried to pick activities that are not too expensive I know people find summer with kids stressful at times as a lot of activities are rather expensive. It doesn’t have to be if you can take time to plan ahead, look out for 2 for 1 vouchers, check out your local council website as they advertise a lot of free activities and browse Pinterest for inspiration. We will be making the most of the park. Going on insect trails, having picnics and giving her the chance to strap her heelys and explore whilst I chase after her. A bucket list is the perfect way to make sure you create beautiful memories, so what is on your summer bucket list? Feel free to include your own ideas in the comments, have a great summer! !